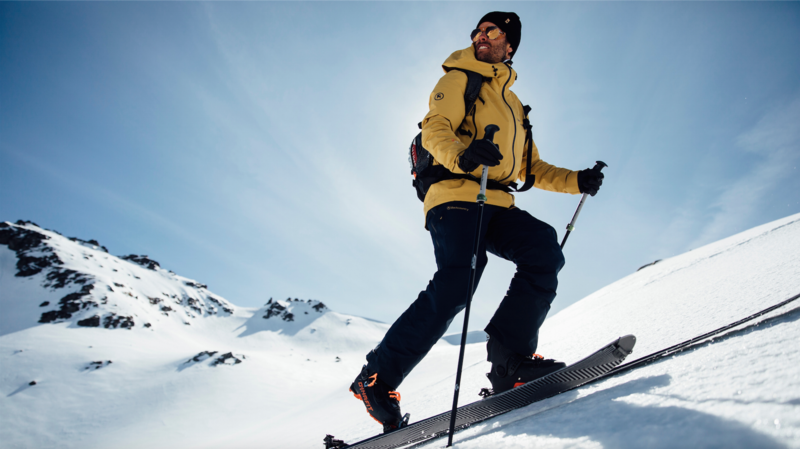 Polartec Eco-Engineering to set new standard for sustainable textiles. The winning products were selected based on skilled and creative uses of Polartec fabric technologies. 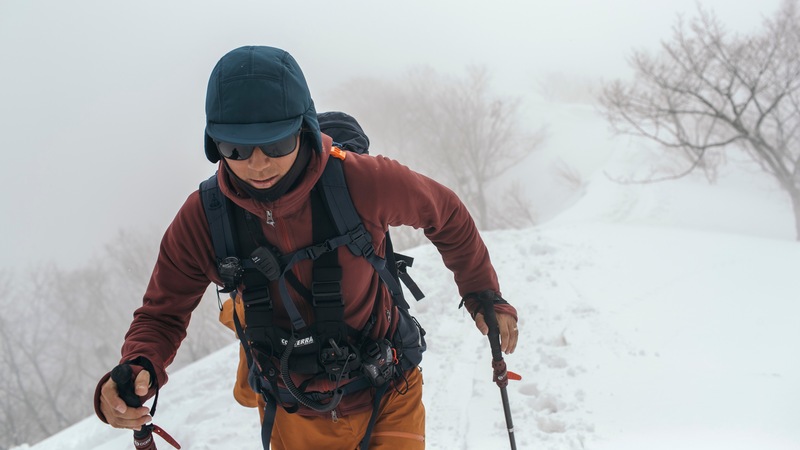 The partnership includes an exclusive collection of co-developed Flylow outerwear made of Polartec NeoShell. 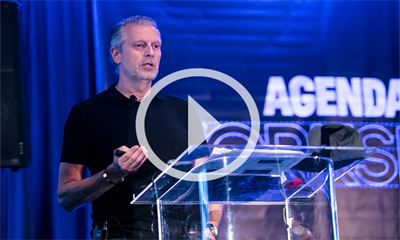 Houdini and Polartec will support sell-through with key retail accounts. 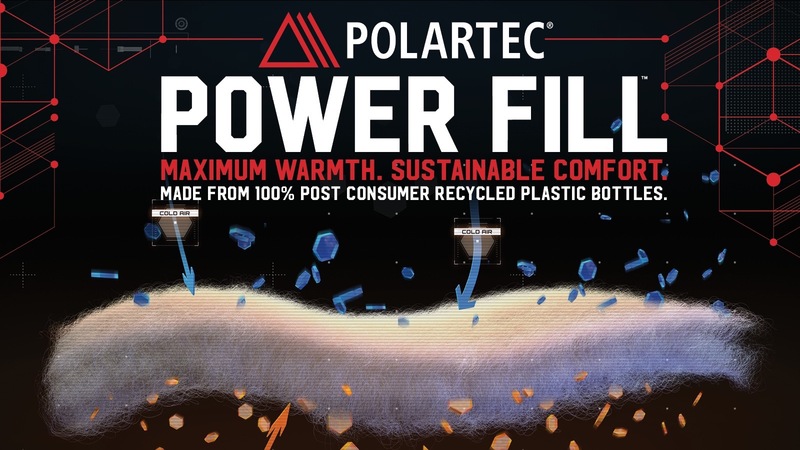 Polartec Power Fill products are currently available from customers Bight Gear and Triple Aught Design. Polartec Power Fill is available in 60, 80, 100, 135, 170 and 200 g/m² weights.